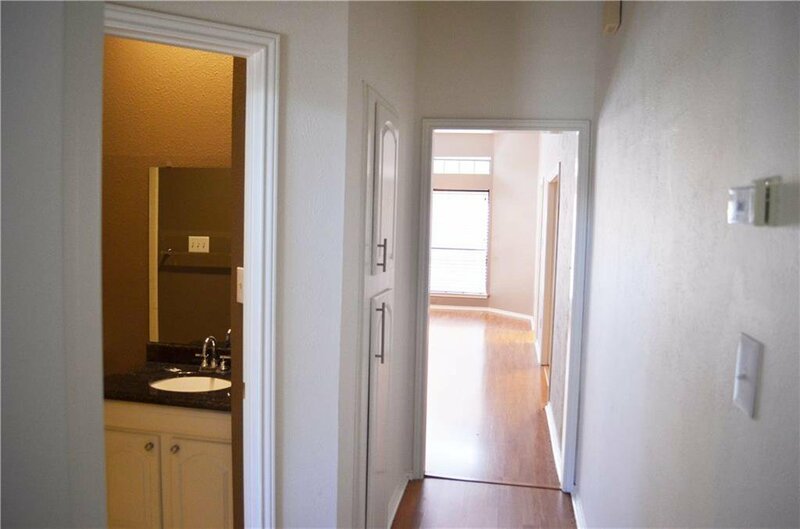 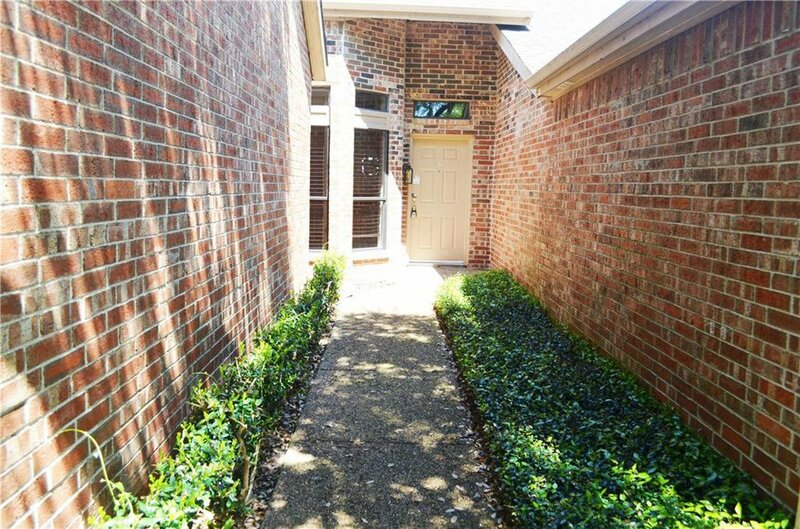 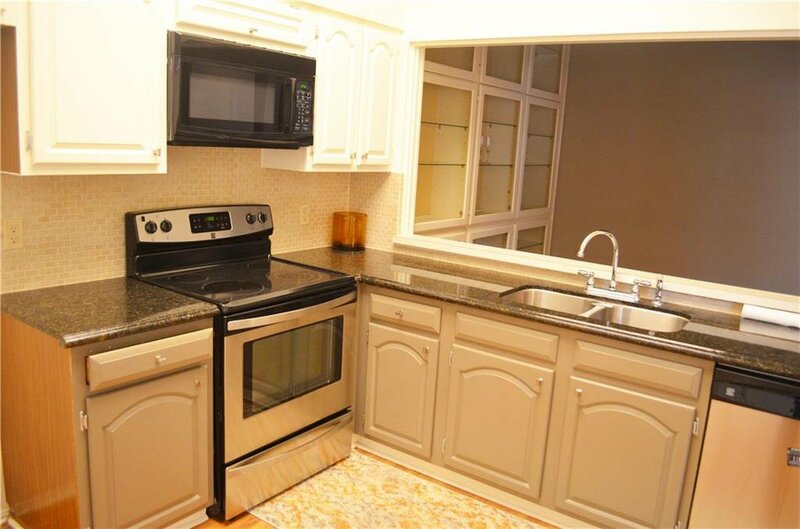 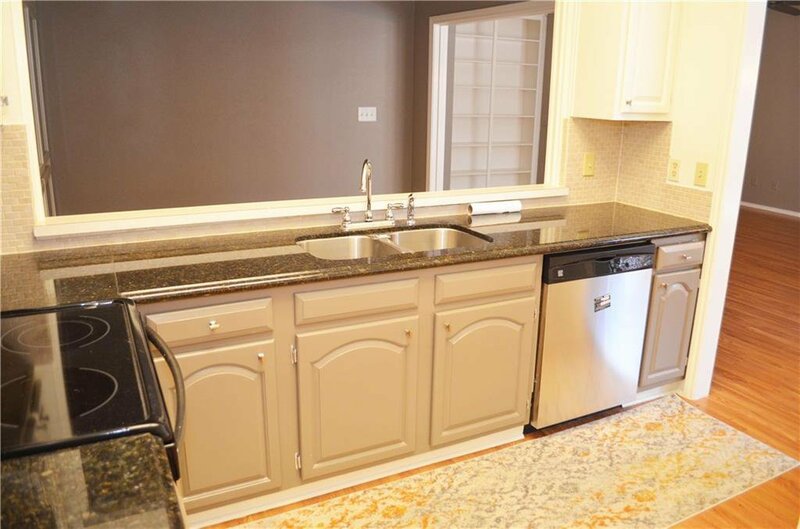 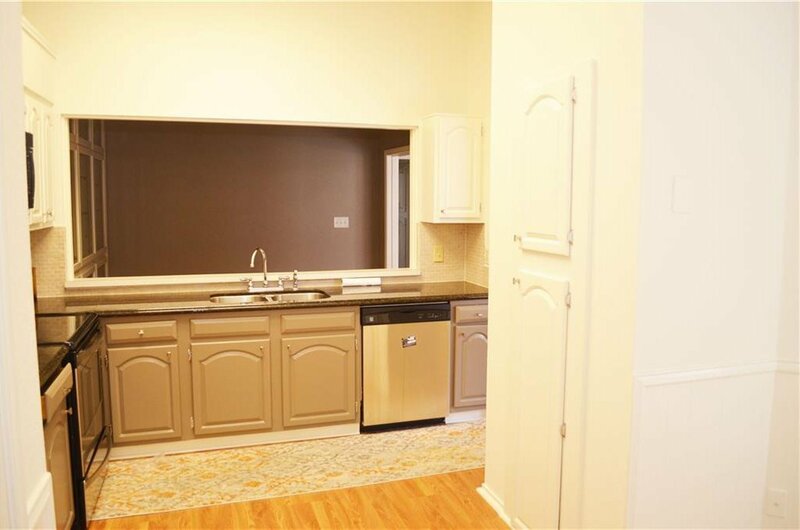 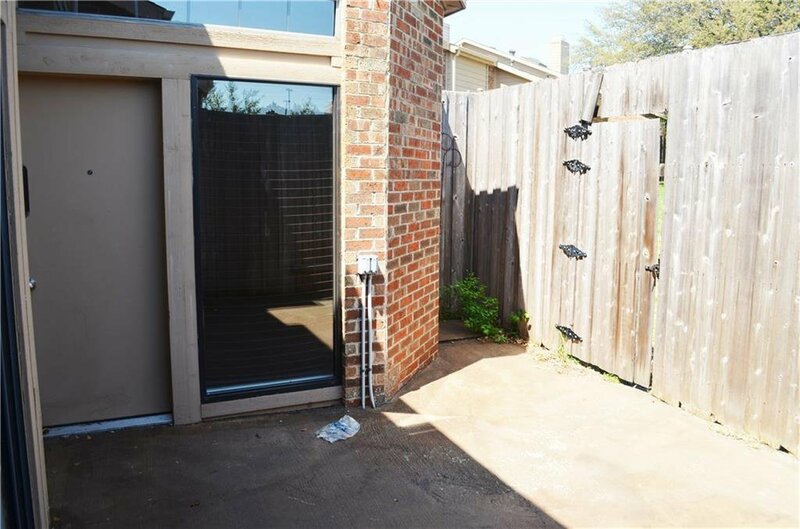 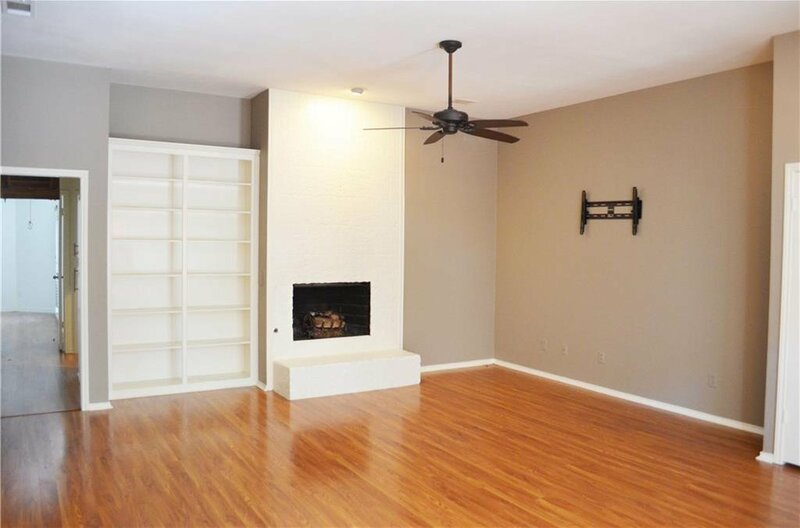 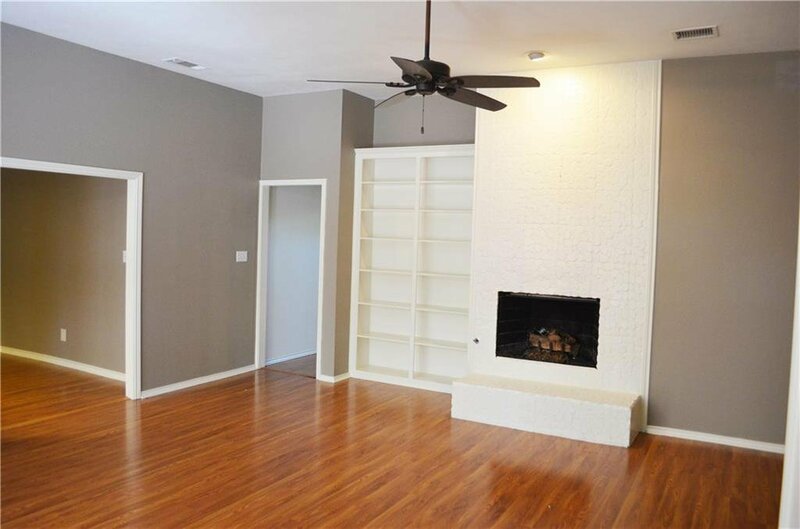 Charming ONE story cul-de-sac townhome is move in ready in Carrollton City! 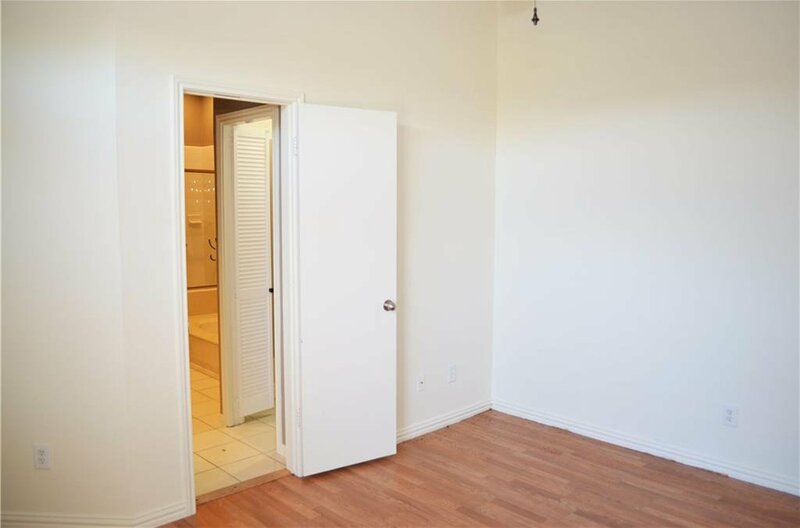 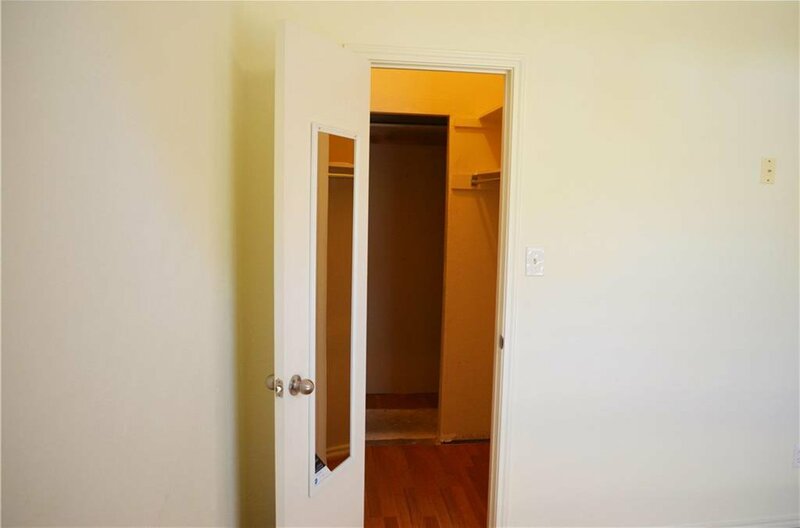 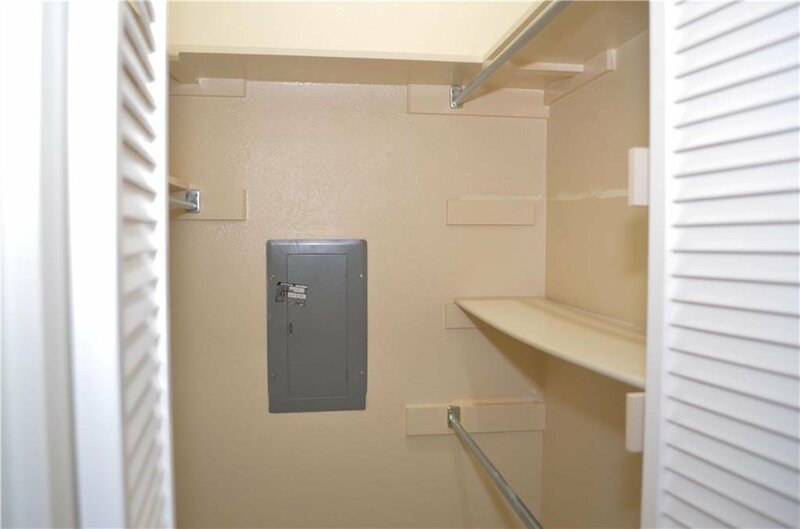 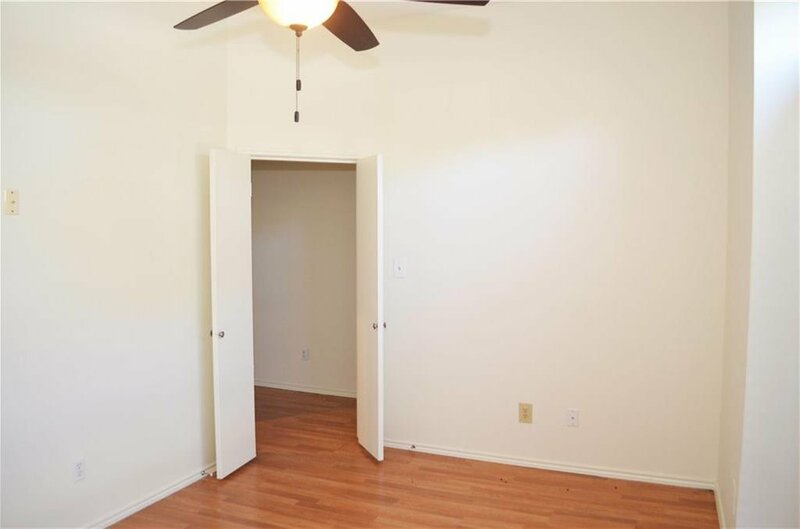 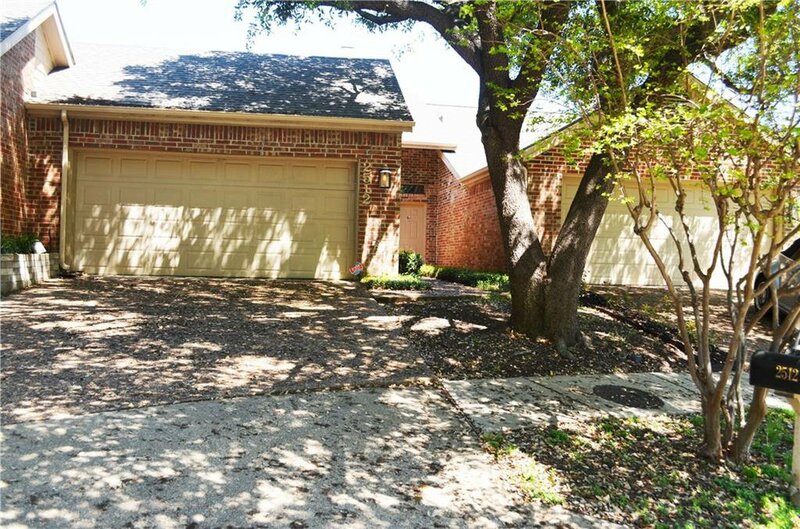 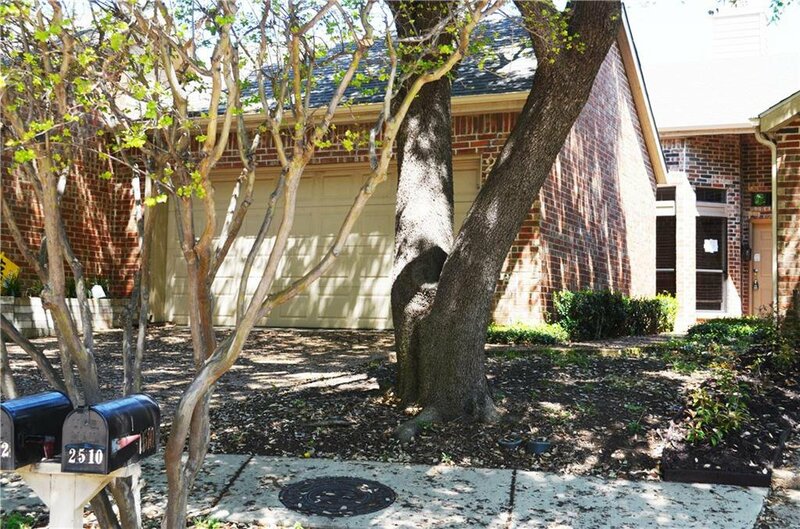 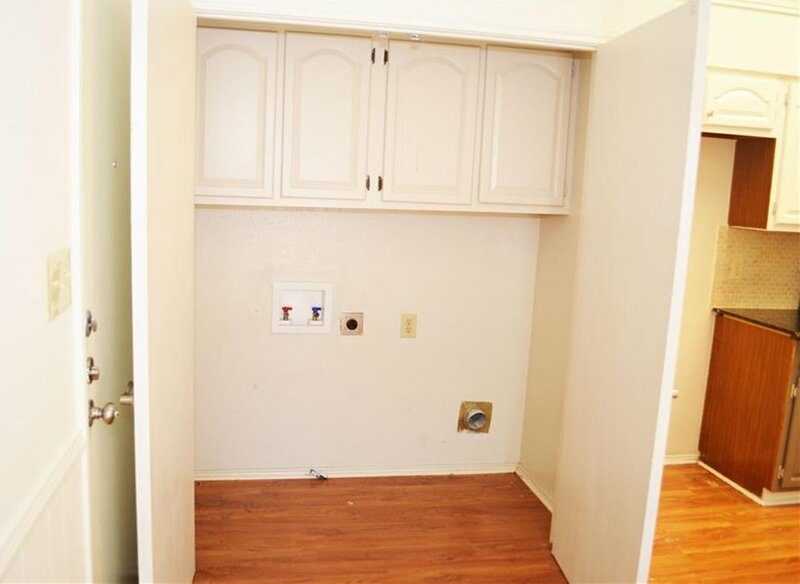 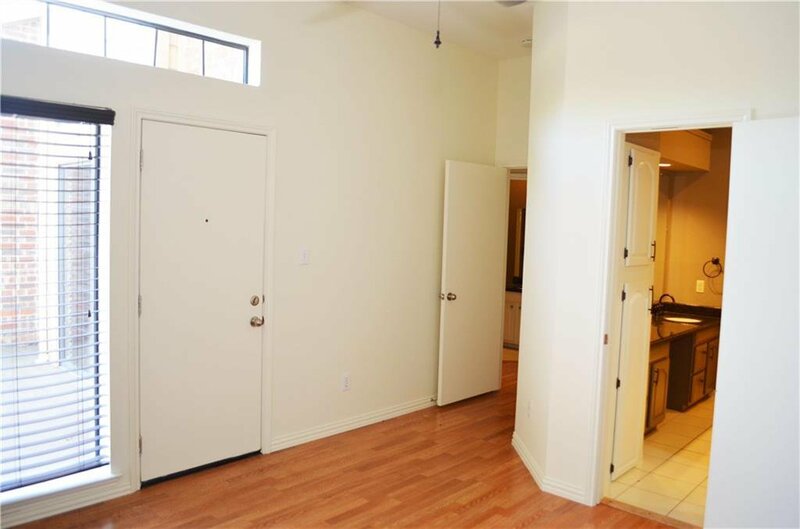 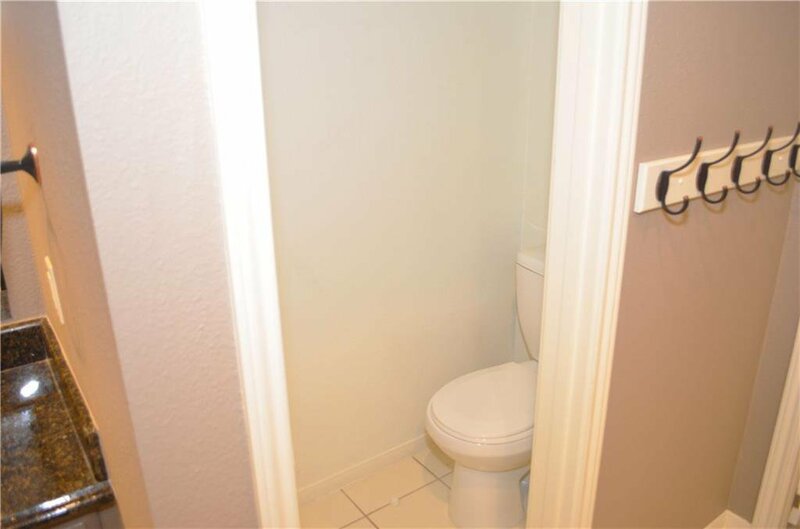 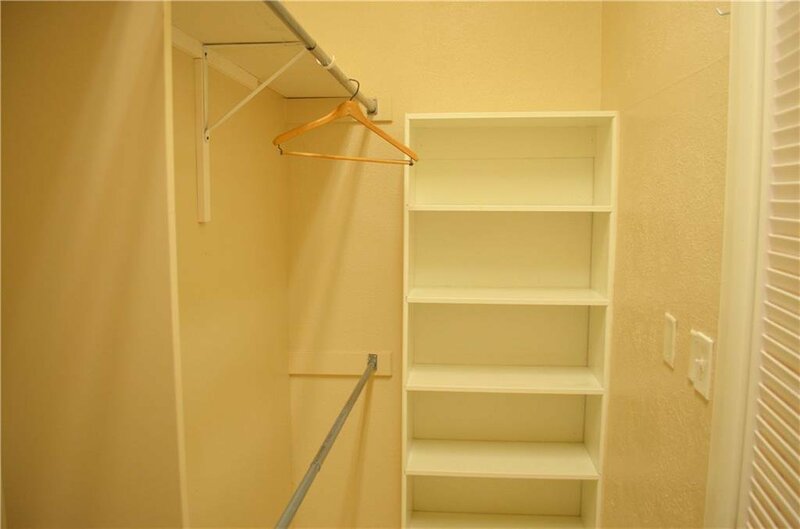 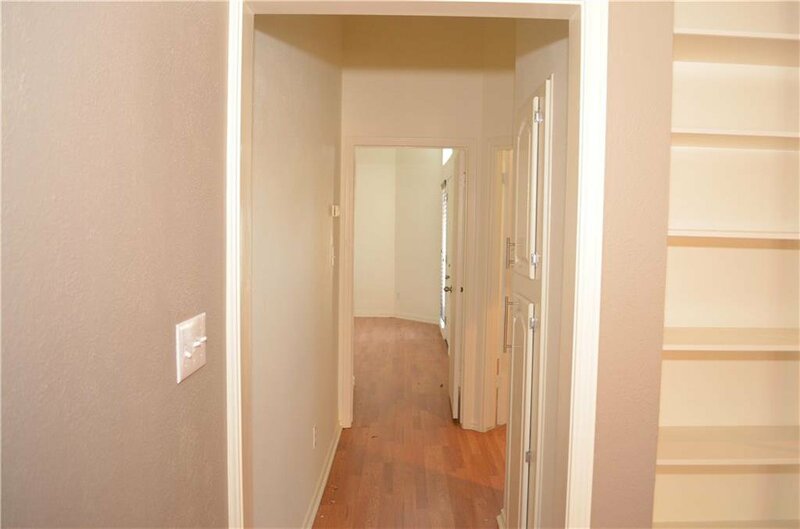 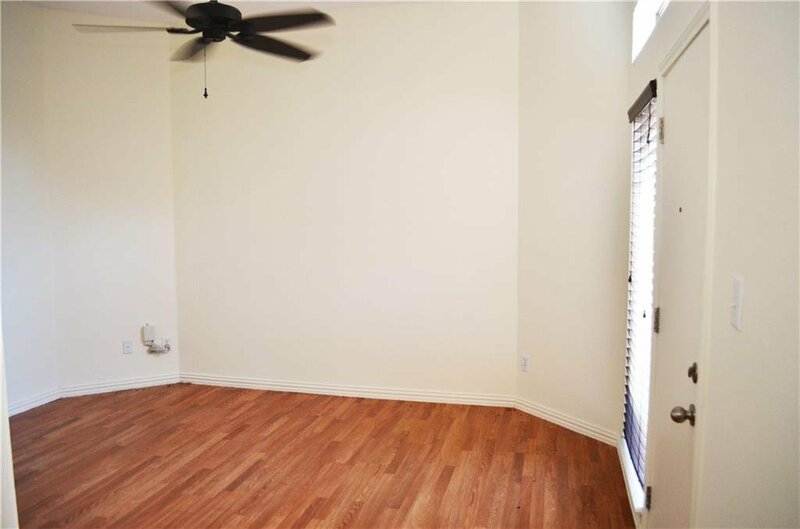 Family home with 2 Bedrooms, with great closet space, 2 full baths, and 2 Car Garage with extra parking. 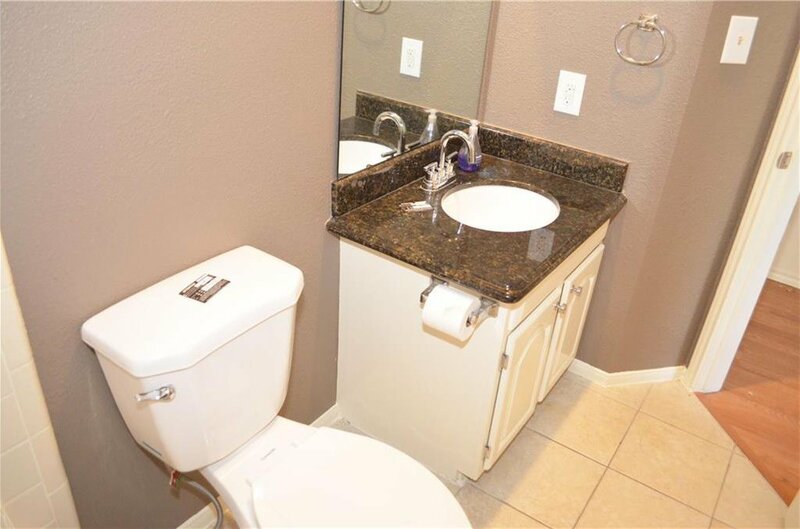 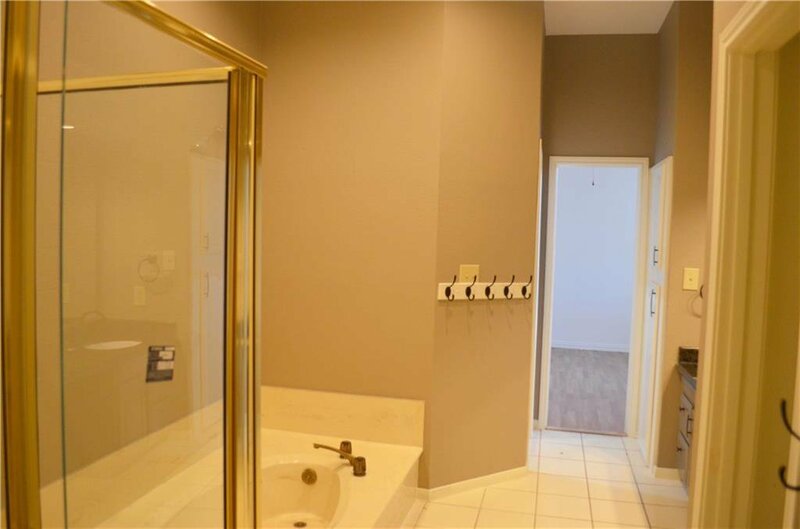 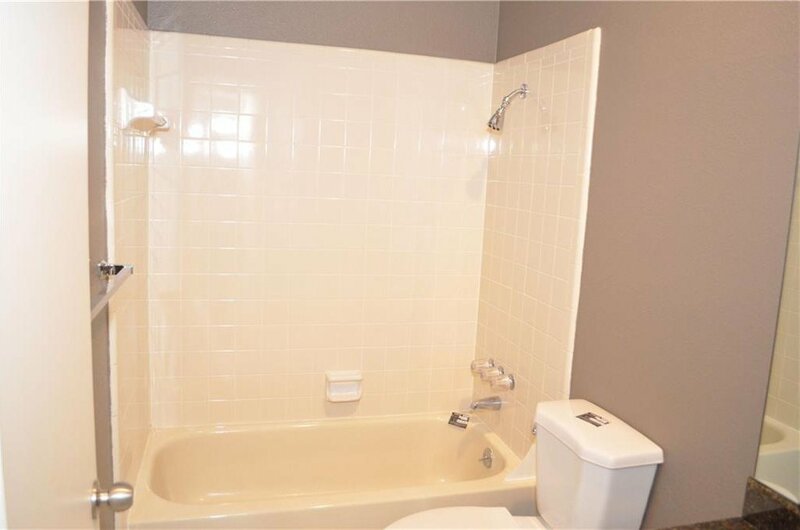 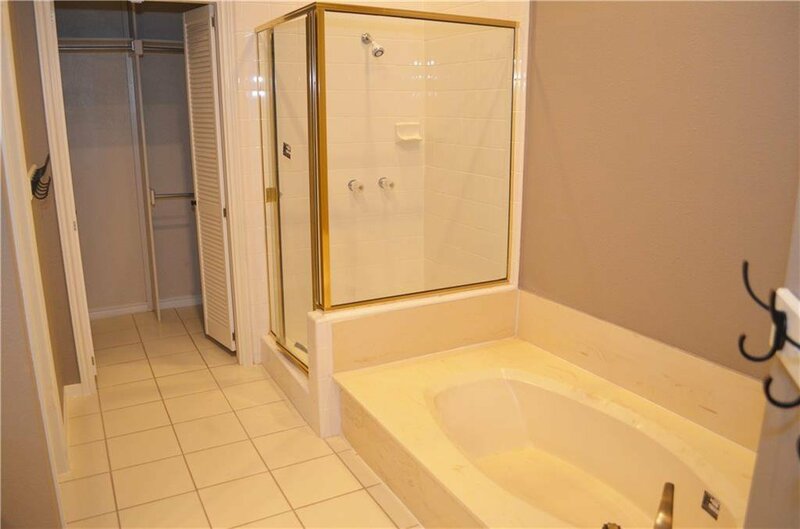 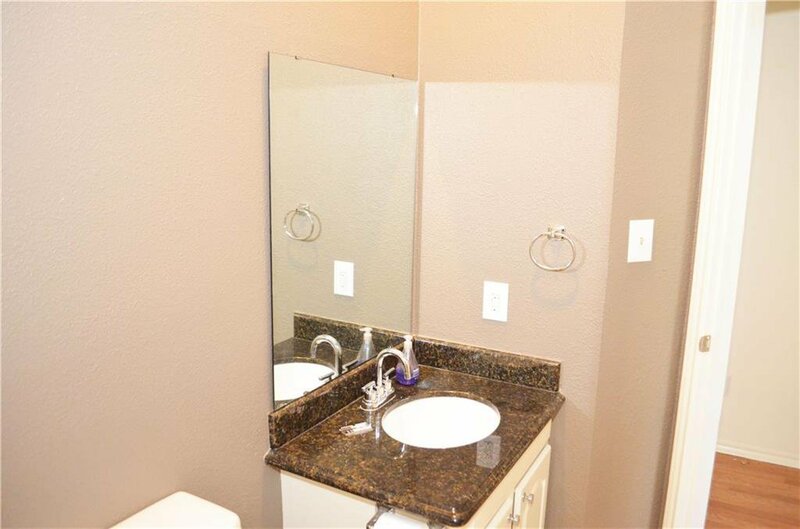 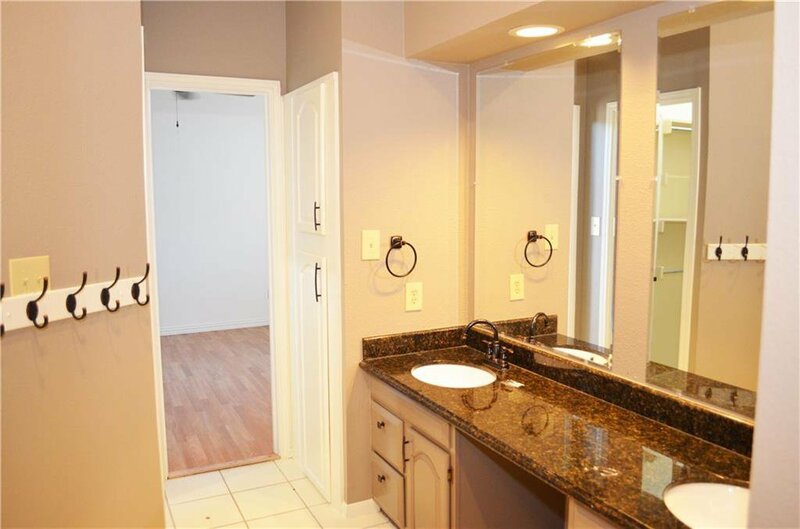 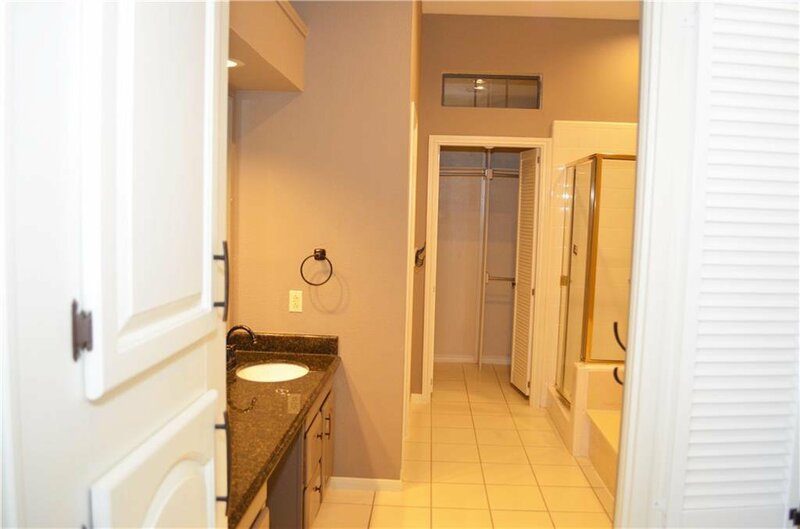 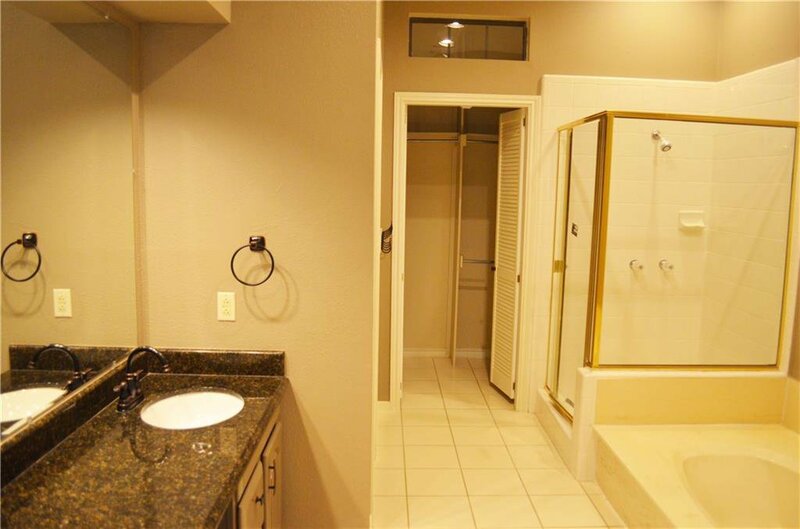 Great Marble Style Ceramic Tiles in Bath Rooms and Kitchen, Hardwood floor in living areas and Brand New Carpet in all Bedrooms, plus Fresh Paint. 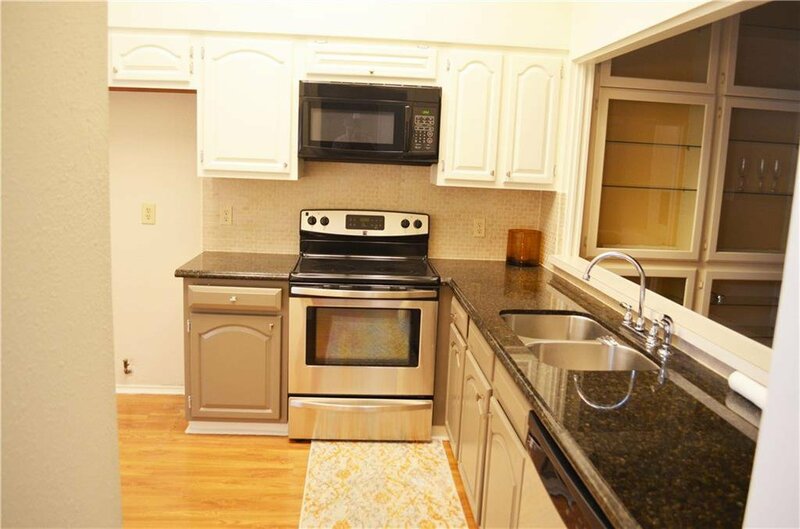 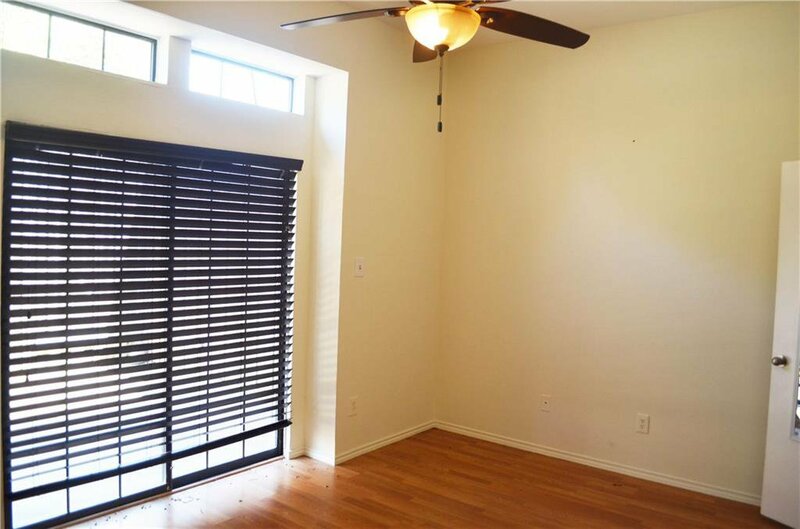 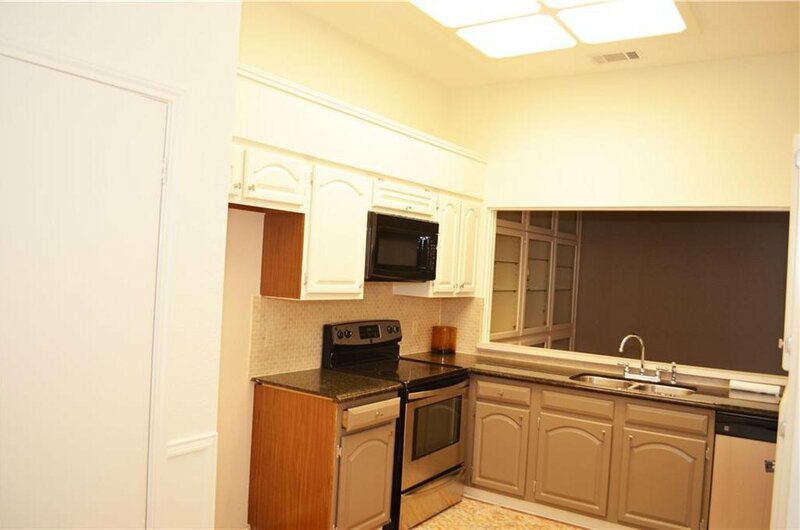 Stainless Steel appliances, and Wood Blinds all around the house. 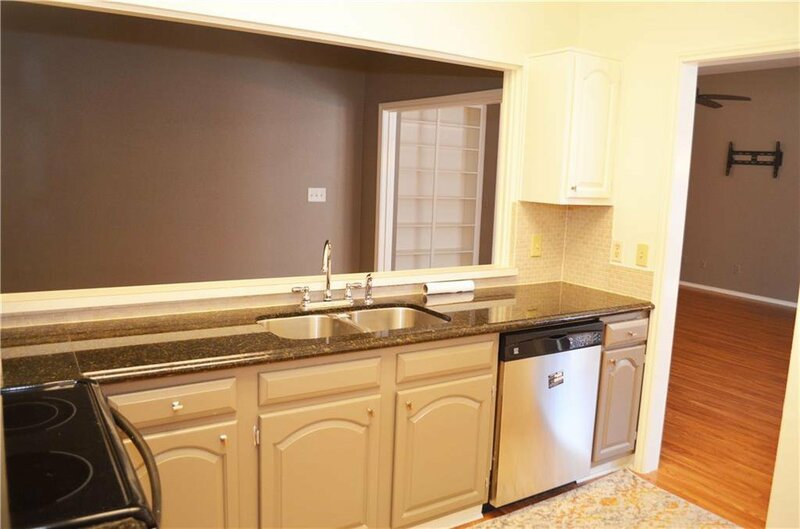 Beautiful Cabinets and Counter Tops in the kitchen. 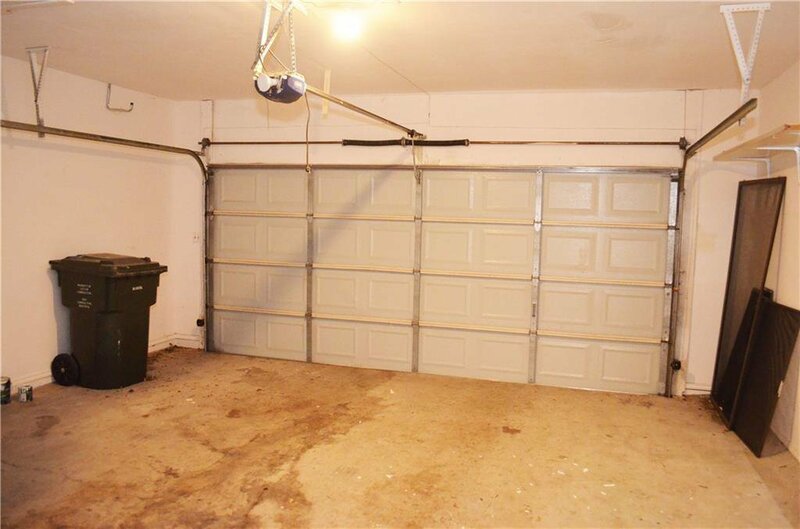 Big Parking area in front of House This one is clean and immaculate inside! 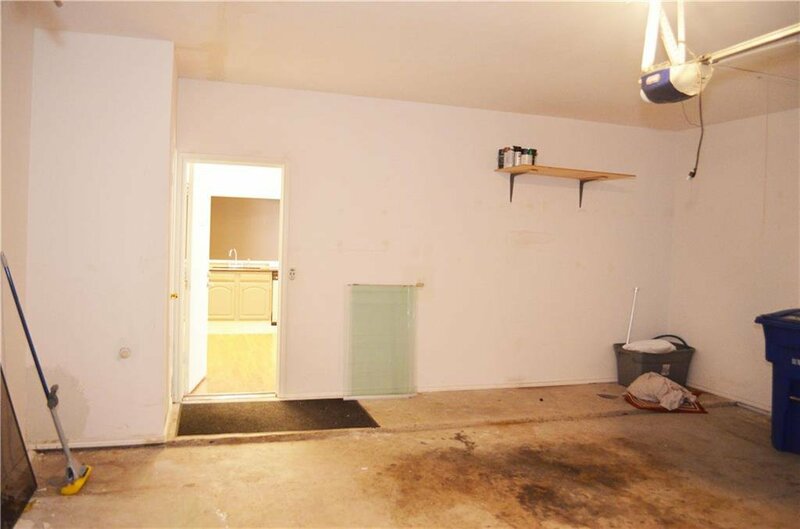 Like Brand new House. 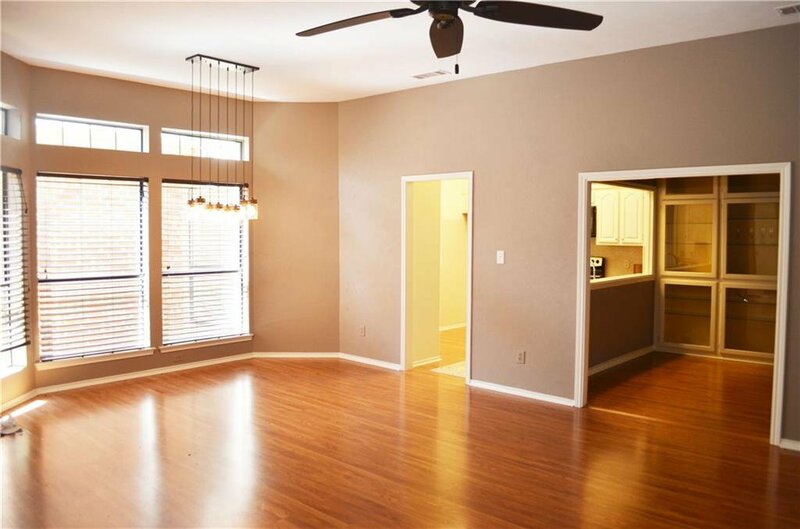 Ceiling Fans, Lighting Fixtures and much more. 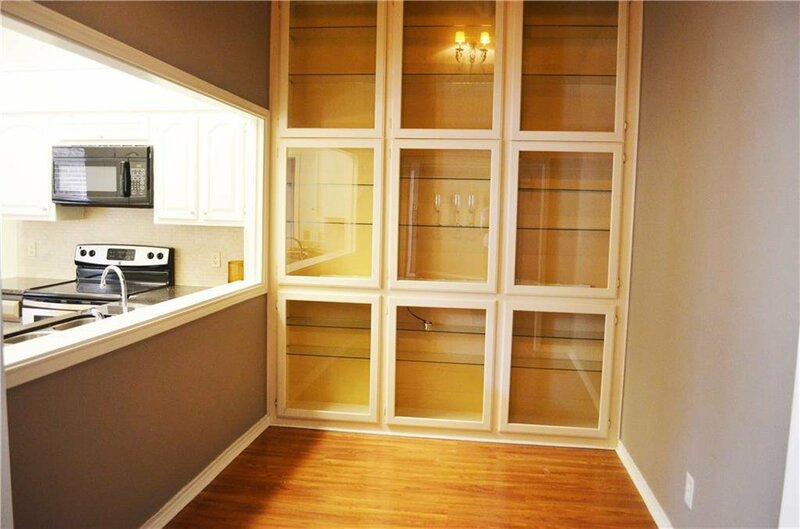 Its Beautiful from inside, MUST SEE!